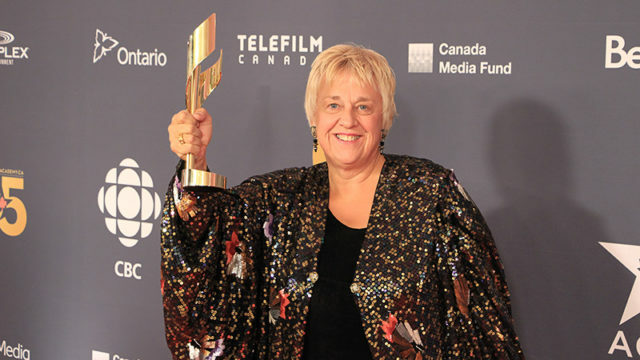 Photo of Anne Wheeler at the 2014 Canadian Screen Awards © Ralph Lucas. This is the 9th in our Look Back series as we approach our 20th anniversary online next February. It originally appeared in Issue 36 of Take One Magazine. 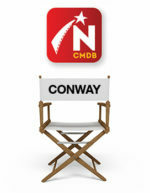 Northernstars.ca acquired the digital archives of Take One in 2007. Click here to read Northern Divas and Romantic Catalysts: The Films of Anne Wheeler.